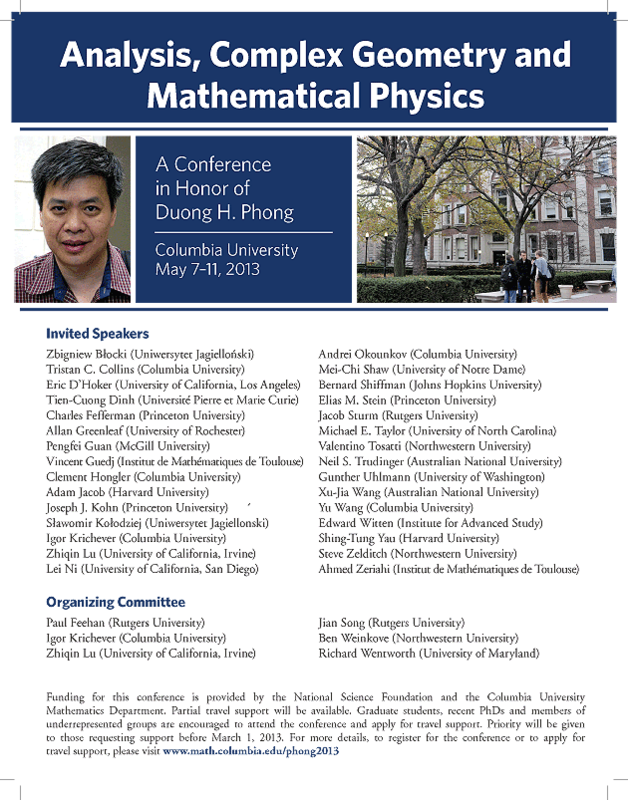 The poster for the conference may be downloaded here. Copyright © 2012-2013 Columbia University. This page last updated: 8 April 2013.